Attorney Alan J. Strohschein graduated from St. Olaf College in 1977 and received his J.D. 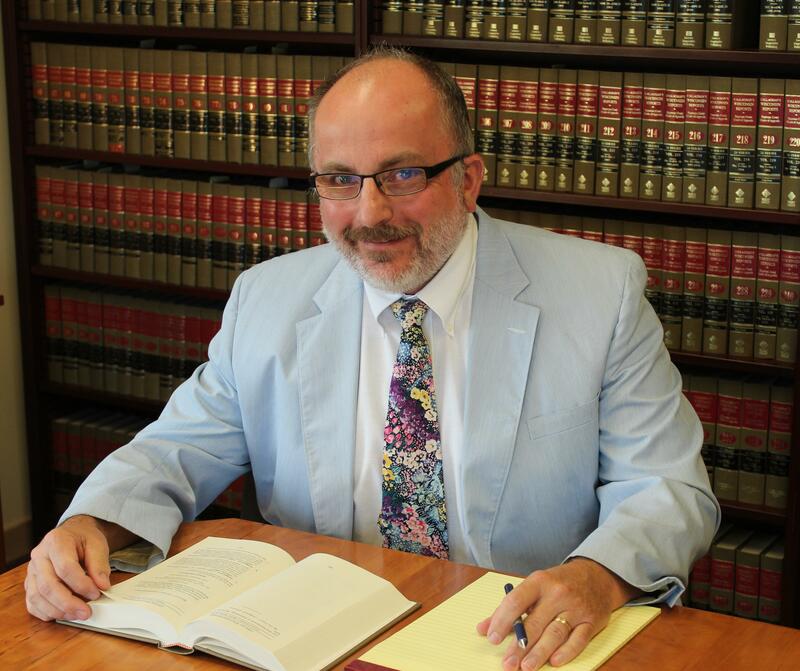 Degree from Marquette University Law School in 1980, and has been practicing law in Columbus since. His current bar memberships include the Columbia County Bar Association, Dodge County Bar Association, and State Bar Association of Wisconsin. He is admitted to practice before the Federal District Courts of Wisconsin for the Eastern and Western Districts, and also the 7th Circuit Court of Appeals. He is active in numerous civic organizations in the community.